The internet is a great place from which to learn. Our weblinks forum will give you immediate access to lots of learning materials as well as sites that will teach you how to use the internet safely and affectively. Our weblinks post for you to click on. An interactive website with quizzes, information and games on spelling, as well as nouns, adjectives, punctuation, paragraphs, adverbs etc. which we are learning more about this term. A website with a variety of word and spelling games. An interactive website with spelling support for KS2. An interactive website which explores various text types. Year 3 and 4 are looking at persuasive writing, performance poetry and historical stories. 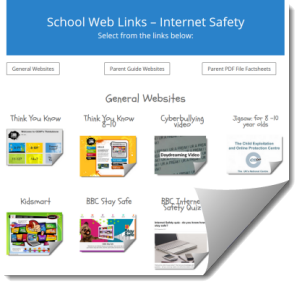 Please use the links to helpful websites so that you can practise the skills required with your children at home. The links below will enable the children to develop their own mathematical knowledge and understanding at home. They can choose which area of maths they would like to focus on and revise and practise in their own time. 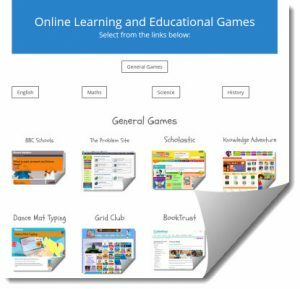 Click on the image link below to view some online educational games. Please click on the document below on guidance on how to keep children and young people safe online. 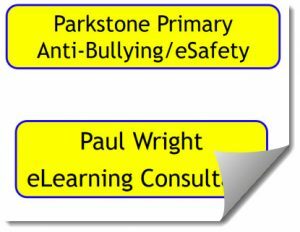 Click on the image links below to view our e-safety website and presentation. Click on the link below to view our presentation.